Please take off the case during charging. 1.Retevis rubber material designed to fit the walkie-talkie better makes the protective performance more prominent. 2. 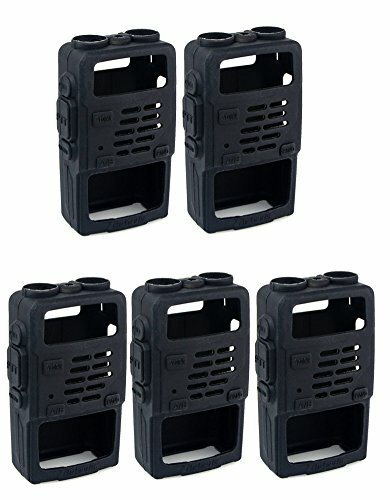 Minimalist design, great use for protecting your walkie talkies from scratches and dings. Great solution for outdoor sports. 4.Excellent using in the police, military, construction, concert, wedding arrangement and etc.